When it comes time to move, one of the worst parts to deal with is packing and unpacking. It is such an effort, and packing up your entire life can take a lot out of you as well. Luckily, when it comes time to move, there are several things that you can do to make the whole process a bit easier to manage and even make the unpacking process take a bit less time. 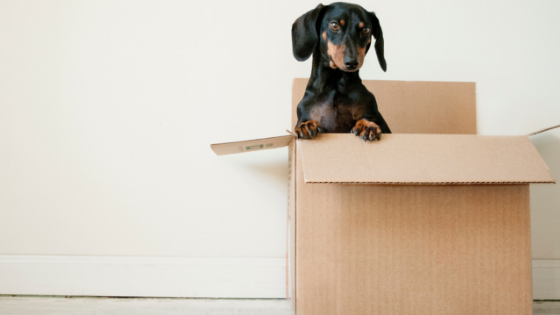 Use these tips the next time you need to pack for a move. One of the first things that you want to do is label all of your boxes. If you know what’s in a box, you can find it easier when it is time to unpack. Be sure to label the outside of the box, not only with the contents, such as a summary, as well as the room that it needs to go in once you are in your new place. You can easily do this with a pen or marker and write on the side. If you do not want to label everything, you can put some color-coded stickers on boxes so you know where they go. Every color should stand for a different room. This also helps your movers move everything to the right room, so when it’s time to unpack, you are not looking everywhere for a box. It will already be in the right room. This process does take a little bit longer, but if you want to know exactly where everything is, you should take the time to make an inventory list for each box. This is also a way to keep track of things if you lose them easily. Packing for a move is very tedious, but with these tips, you can make it a bit easier on yourself. If you are looking for a new place to call home and will be needing to pack soon, be sure to check out these apartments in Arlington. Be sure to stop by today for a tour of the property and the units as well as to see if we have anything that meets your needs and wants.